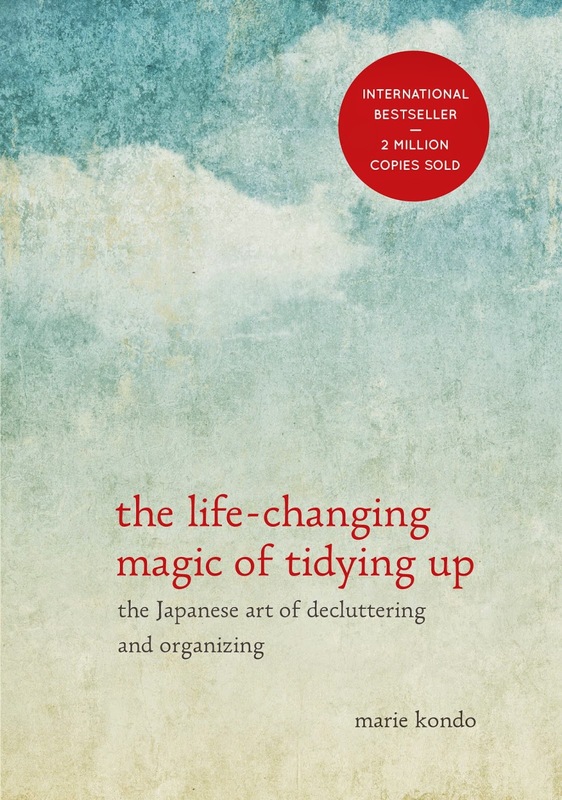 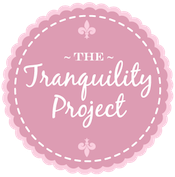 super duper excited to share this in-depth study of all things tranquilista via podcasts, videos and private blog. 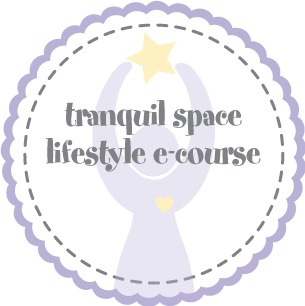 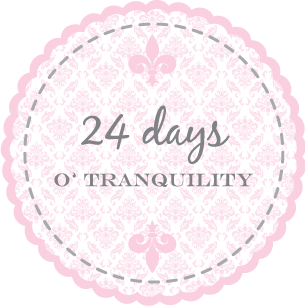 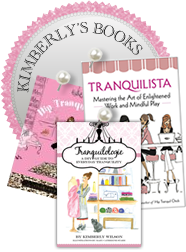 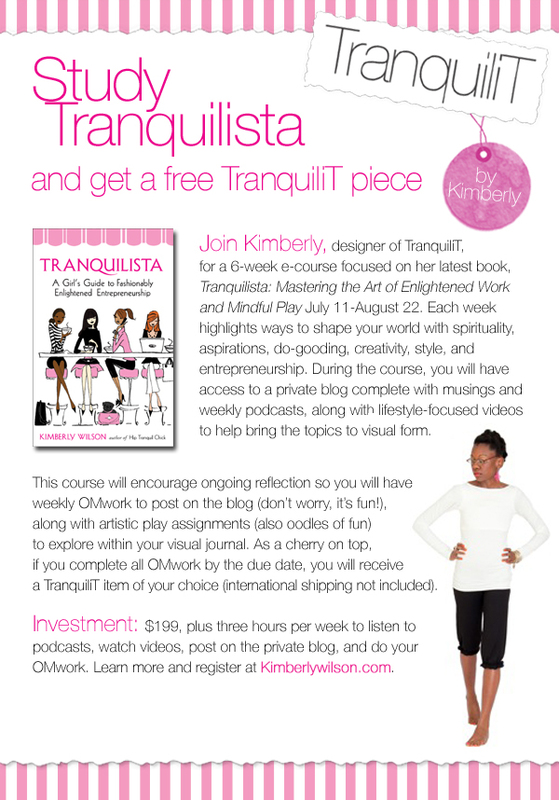 join moi + a small group of lovely ladies from around the globe for the *only* tranquilista e-course offered in 2012.
bonus: complete all your OMwork and receive a complimentary TranquiliT piece of your choice. 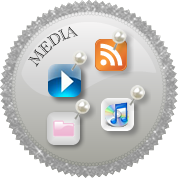 hope to "see" you in class online. 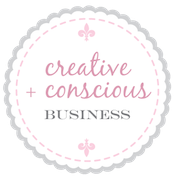 registration and deets here.